We are delighted to announce that our office is relocating to the new address in Bay Shore, NY. All other contact information remains the same. We wish to extend our thanks to your continued support throughout these years. We are proud to be part of your success stories and business growth. We will strive for our best performance and efficiency at the new office. 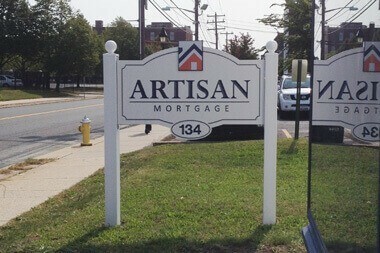 Artisan Mortgage Company, licensed mortgage broker in NY & PA, serves Bay Shore, NY and the surrounding areas on Long Island including, but not limited to: Islip, Babylon, Brentwood, Commack and Patchogue, NY. Call 800-499-0141 to talk with our specialists today, prequalify for a home loan, or fill out the free rate form on this page to find out about mortgage options.